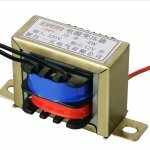 It is an Electrical device which is operated automatically to protect the electrical circuit by interrupting the fault current. It is an electrical device which transfers electrical power from one circuit to another circuit without any physical contact. 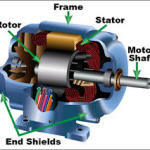 It is a self starting electric motor which operates on induction principle. 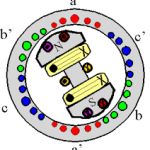 The magnetic field produced in the stator induces a current in the rotor winding to produce required torque. It is a self excited DC motor which converts electrical energy into mechanical energy. In this the series winding is connected in series with armature winding. 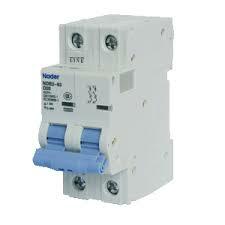 It is a passive electrical component which opposes the electrical current flow through it. 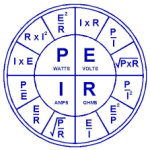 It is an important electrical component which converts mechanical energy into electrical energy. It is mostly used in power plants to generate the electricity in synchronous with other generators. 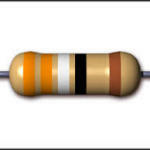 It is a low resistance wire which acts as a over current protection device for an electrical circuit. basically thin wire melts if over current flows through it. 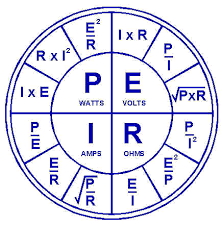 Ohms law states that in an electrical circuit the current flow is proportional to driving potential applied to the circuit. i.e if the voltage applied to the circuit increases then the current flow in the circuit increases.